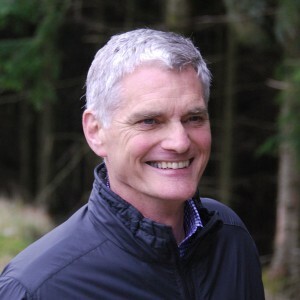 Sandy Anderson is the Senior Partner of DGA Forestry and has over 40 years’ experience in forest management and consultancy in both the private and public sectors. He graduated from the University of Edinburgh in 1975 with a BSc Ecological Science (Honours Forestry) and gained an MBA with Distinction from Glasgow University in 1986. He has been a member of the Institute of Chartered Foresters since 1972. From 1975 to 1987 he worked with the Forestry Commission gaining a wide range of experience in large scale afforestation projects, management of forest nurseries and management of district harvesting programmes within Dumfries and Galloway and South Ayrshire. Sandy joined the firm in 1987, became a partner in 1988 and senior partner in 2002. In addition to Sandy’s extensive experience in forestry management, he has been involved in over 60 windfarm projects within forestry plantations in a variety of roles, ranging from advice to Landowners on the negotiation of windfarm option agreements and leases; contributions to numerous Environmental Statements; management of forestry operations during the construction phase; preparation, contribution and review of Habitat Management Plans; specialist advice on specific topics; and acted as an expert witness at Public Inquiries. James Anderson is a partner with the firm and originally qualified as an architect. He worked in London for many years delivering complex major social housing, high end residential, master planning and urban renewal projects. The project management and designs skills utilised in such projects are transferable to the forestry and windfarm projects carried out by DGA Forestry. James is experienced in ArcGIS, MapMaker GIS, AutoCAD and a wide range of other design programmes. He has now been involved in over 30 windfarm and overhead line projects within forestry plantations, including GIS mapping; forest design planning; and contributions to numerous Environmental Statements. Having worked with DGA as a self-employed consultant over a number of years James joined DGA full time in 2012 to assist with the expanding project workload. James is the lead on DGA Forestry’s GIS mapping and data analysis and is also responsible for the operation of DGA Forestry’s UAV platform. 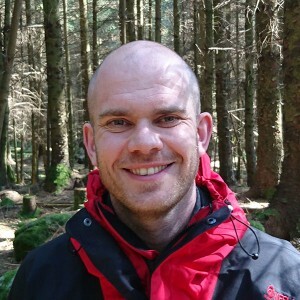 Ewan Batchelor is a senior forest manager and joined DGA in October 2017. Ewan has spent several years working across Scotland within the forestry industry, most recently in the north east and will be working at DGA as a Forest Manager. Ewan will be responsible for a management portfolio that covers a broad swathe of Scotland and will be involved in all aspects of the forestry business, including report writing, plan preparation, field work and contract supervision. He is a graduate of the University of the Highlands and Islands with a BSc in Sustainable Forest Management. 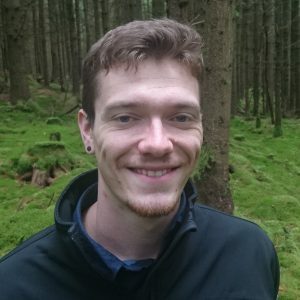 Sam is a forest manager and joined DGA in July 2018. 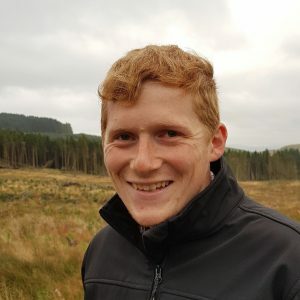 After graduating from Bangor University in 2016 with a BSc (Hons) in Forestry, Sam joined the Forestry Commission where he was latterly employed as a beat manager in Kielder forest. Sam has gained a broad range of experience working with the FC in all aspects of modern forestry in particular managing and supervising of forestry operations. 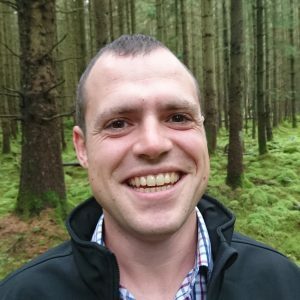 As a Forest Manager at DGA, Sam will be responsible for a wide ranging management portfolio covering properties across the UK where he will be not only administering contracts, but carrying out the other roles of a forest manager such as preparation of reports, long term plans and grant applications. Kendric is a forest manager who joined DGA in July 2017. He graduated from Cumbria University in 2016 with a BSc (Hons) in Forestry & Woodland Conservation. Kendric has gained a broad range of experience from his previous employment in Cumbria as a GIS technician and woodland surveyor and also from his time volunteering with the National Trust as a woodland ranger. Kendric manages woodlands across Scotland from south west Scotland to Argyll. He has also experience of supervising harvesting operations for various renewable energy projects across the country. 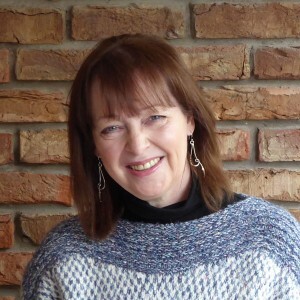 Dorothy MacLachlan joined DGA in 2015 to manage the day to day running of the office. With over 30 years’ experience in the forestry sector, Dorothy deals with all aspects of the office management from organising stalking leases, maintaining records, to the coordination and implementation of office procedures. Anne Anderson formally trained as a teacher. After a break to have their family Anne studied textiles and embroidery at Cardonald College in Glasgow and Newton Rigg College in Cumbria. She joined DGA in 2002 to assist with the office management, eventually becoming office manager and then a partner in the business in 2012. Anne has been responsible for managing the office administration and company finances. Anne has now taken a step back from the business to pursue other interests, but is still responsible for both clients’ and the company’s accounts.